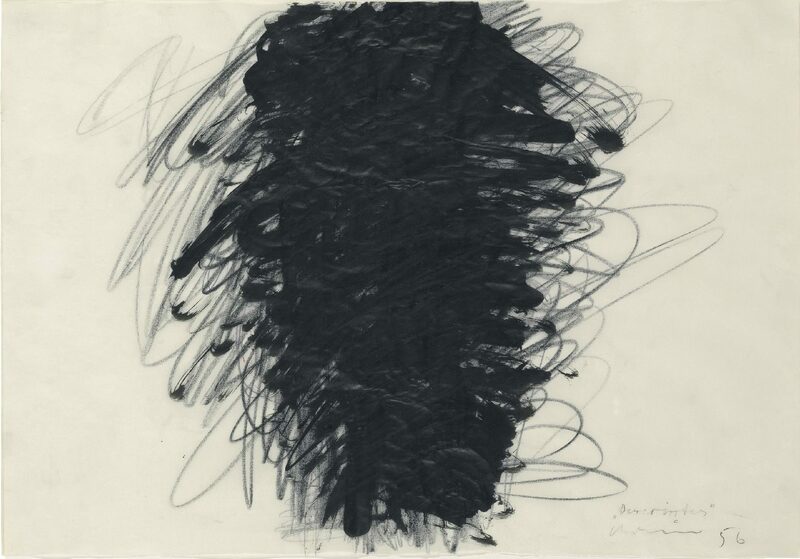 In his works Arnulf Rainer confronts us with extreme situations – from states such as ecstasy and trance, mental illness and physical contortions to pleasure and pain and all the way to death. Again and again, he aims to go one step further beyond the familiar and the conventional, crossing borders in order to achieve something new. Rainer’s works always have two levels: one below and one above. Sometimes, these levels are clearly visible, but sometimes it’s extremely difficult for viewers to immerse themselves in these intermediate worlds. The secret lies in these worlds, where opposites converge. It is, in particular, the works that strongly reflect the artist’s personal commitment that reveal great power in a marvelous way. 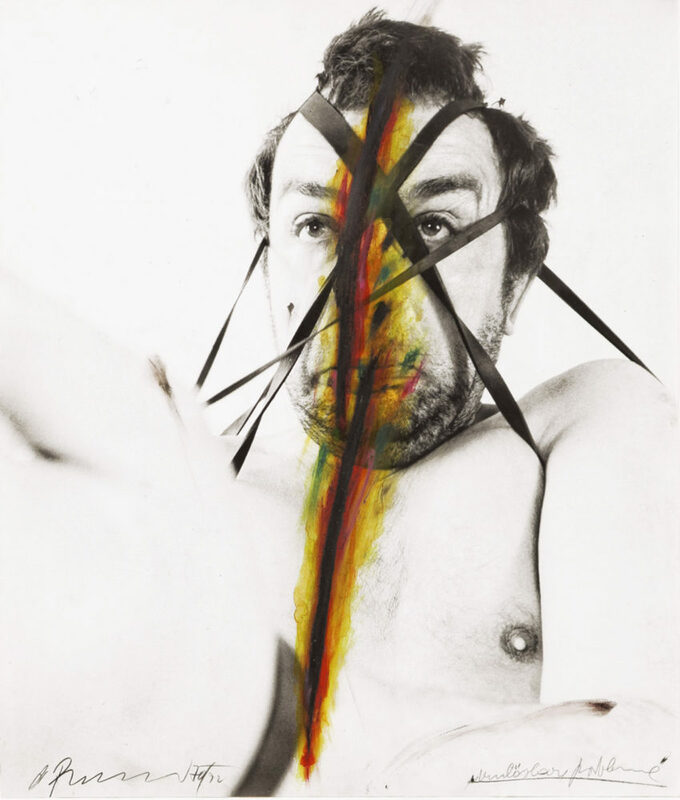 Those who are willing to get involved with Arnulf Rainer’s art must be able to endure contradiction and must be eager to see what happens when taboos are broken. 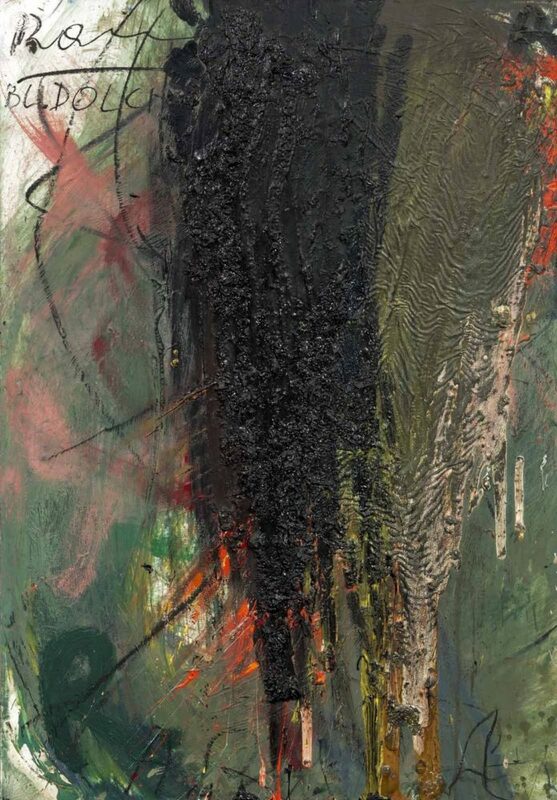 The artist, born in 1929, lives and works in Vienna, Upper Austria, Bavaria and on Tenerife.